As the southeast U.S. is inundated with heavy flooding from Florence this week, the Las Vegas Valley will remain dry, according to the National Weather Service. After a high of 101 on Sunday, valley residents can expect Monday’s high to drop out of triple-digits and top out at 99 degrees. The temperature Tuesday is expected to reach 98. Las Vegans can expect breezy afternoons early this week, with winds up to 13 mph on Monday and gusts up to 20 mph on Tuesday. 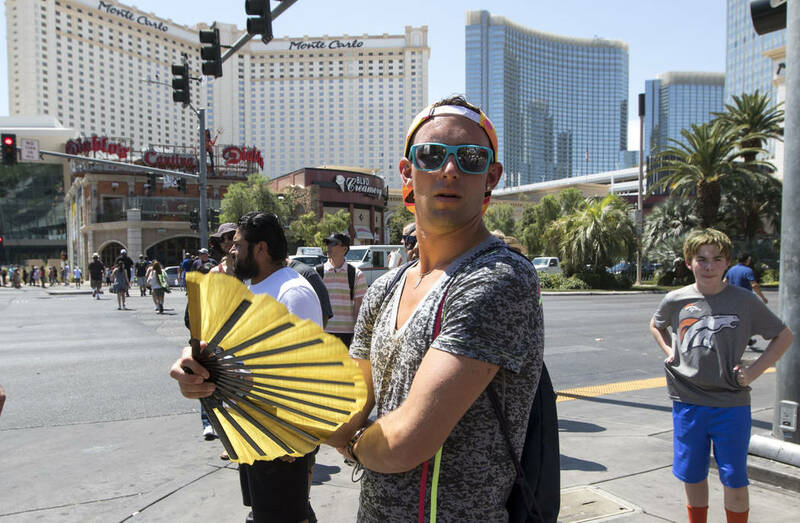 The weather service forecasts a 95-degree high for Wednesday. Highs Thursday and Friday are expected to reach 96 and 95 degrees, respectively, which are normal for this time of year, the weather service said.